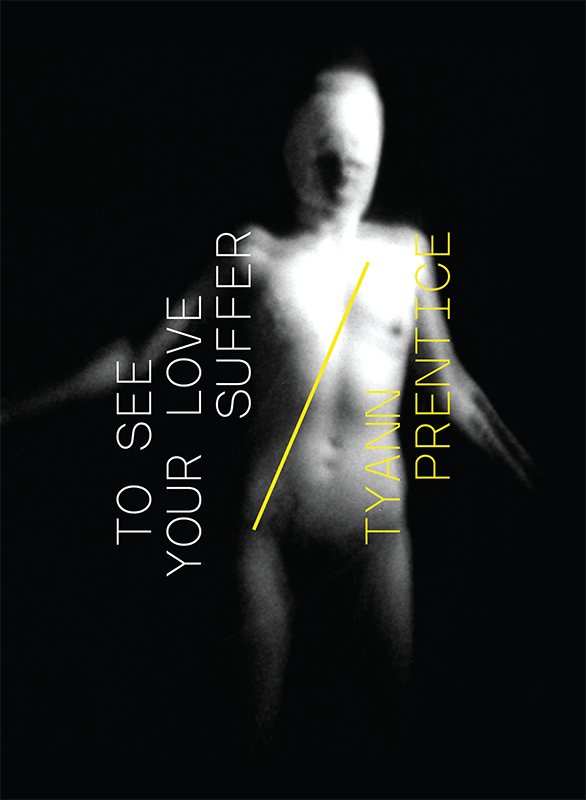 Tyann Prentice, To See Your Love Suffer, We Heard You Like Books, 2017. To See Your Love Suffer is a reimagining of Julian of Norwich’s Revelations of Divine Love, a recounting of the explicit visions of Christ crucified as Norwich lay dying of an undisclosed illness. But she survived. In this reimagining, the internal territories and machinations of the failing body are distorted into various acts the ‘narrator’ uses to enter into further visionary states—dendritic realities, the divergent selves that inhabit them, and the desire that communicates between… or creates them in relation to each other. Tyann Prentice is a mid-life crisis giving up and throwing herself back into punk, though her rage is much more willful these days―days spent caring for addicts and the mentally ill, and screaming litanies into her post-industrial noise project Ox Hunger. She studies medieval heretical sects, designs things for paper and only sometimes writes in Seattle, WA.